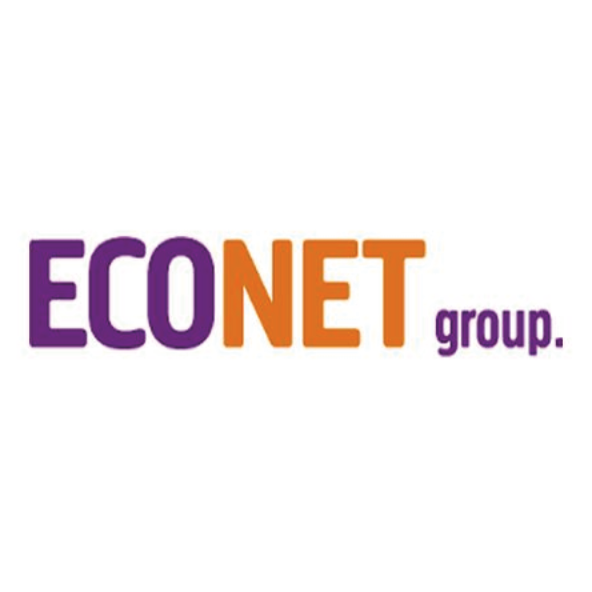 Econet Group supply biogas boiler plants and biogas engine plants as turnkey deliveries. Waste treatment creates refinery sludge, which is thickened and dried either mechanically or thermally. In certain cases the sludge is digested after being thickened. The volume of sludge decreases during digestion and its drying properties improves. During digestion the sludge is decompositioned in anaerobic conditions into methane, water, carbon dioxide and mineral salts. This so called biogas (60% methane and the rest carbon dioxide) is utilised in the biogas engine plant, and the remaining components are dried in centrifuges. The dried sludge is taken to the land fill to be composted, and the resulting compost is used in landscaping. The refinery sludge generates approximately 400 dm3 of biogas/1 kg of dry material. The average heat value of biogas is 6.0 kWh/m3.